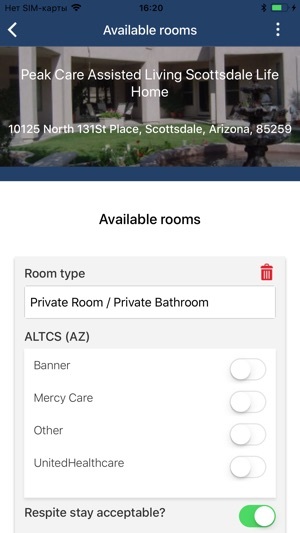 With our facility app, you quickly update your room availability so you are visible to all searching in "real-time" 24/7, right from your smartphone or iPad. -- Shows picture, room availability, care options, starting price and if you accept Medicaid for payment. -- Provides phone number, address and directions for searchers to directly connect with you!! 3. 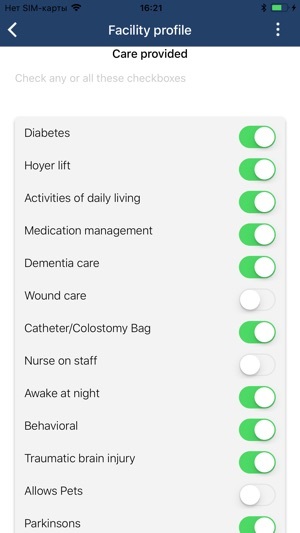 Used by Hospitals, Skilled Nursing Facilities, Rehabs, hospices, case managers, placement professionals, fiduciaries, and more - anyone can search for free. 4. Direct connection to you, with no referral fee paid to Realtime Senior Living! 5. Marketing material for you to share with your referral sources to let them know they can "Find us Here" in "Realtime"
Ensure your care home or community is visible, up-to-date and included in all future searches! -Length of subscription is one year. -Price of subscription and payment will be charged to iTunes Account at confirmation of purchase. -Account will be charged for renewal within 24-hours prior to the end of the current period at the current price when you renew. -Subscriptions may be managed by the user and auto-renewal may be turned off by going to the user’s Account Settings within iTunes Account after purchase. Your app is so easy to use. 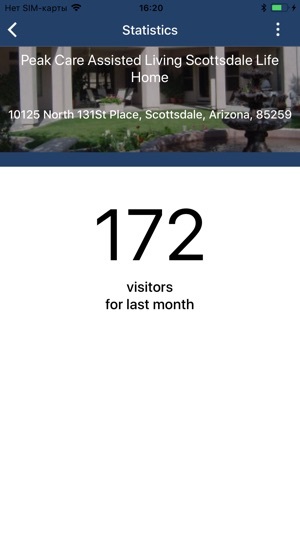 We love that we can track the number of times our community is searched. We’ve gotten calls from families, case managers and placement agents using Realtime to search! 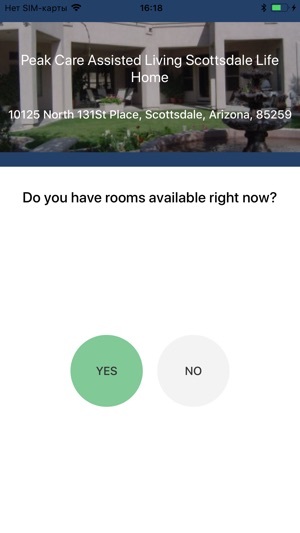 This is the best way we have found to get our available room information out to the public who is searching. 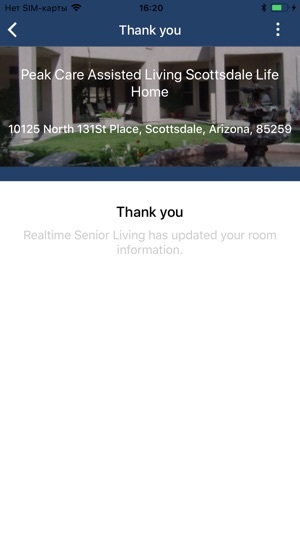 Thank you Realtime Senior Living for inventing this incredible tool to help our industry! Thank You! We appreciate the feedback! We love helping small care homes and communities succeed and making it simple and fast to share your availability! !